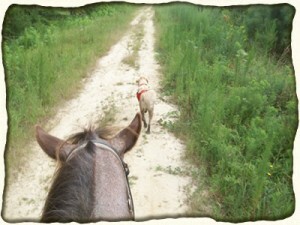 One of the most enjoyable equestrian activities is trail riding! We can lead both amateur and experience riders alike. Contact us for availability, and as always, if you have any questions!